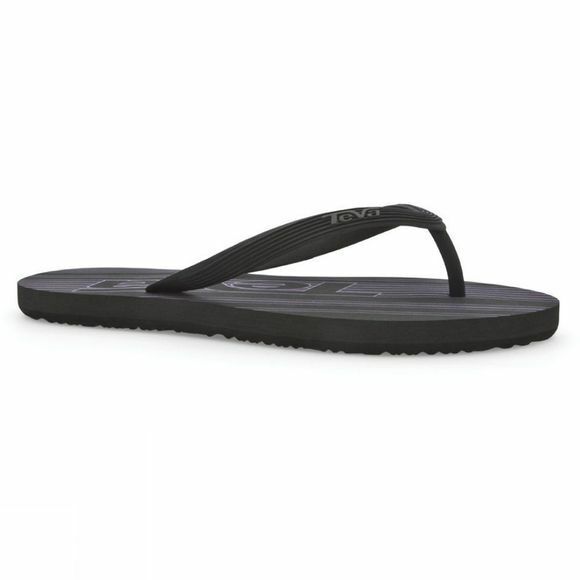 The Teva Women's Diversao sandal is one of Teva's newest Mush models for women. They are perfect for the beach or just for hanging around in. 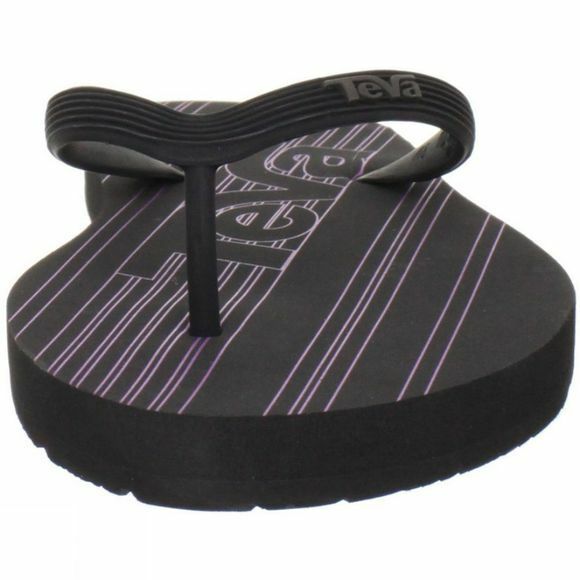 The Teva Mush traction pattern gives you versatile grip and have a sturdy 3-point thong construction.